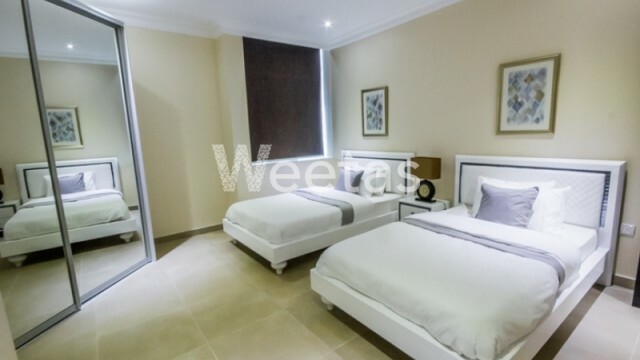 This Juffair apartment overlooks a breathtaking view. 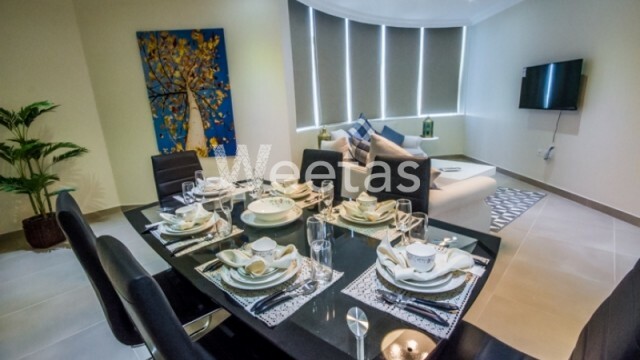 Comprising of three bedrooms and three bathrooms, the apartment is for rent for only 850 BHD. With a wide array of varieties such as an elevator, gym, sauna and steam rooms, this apartment is a catch.